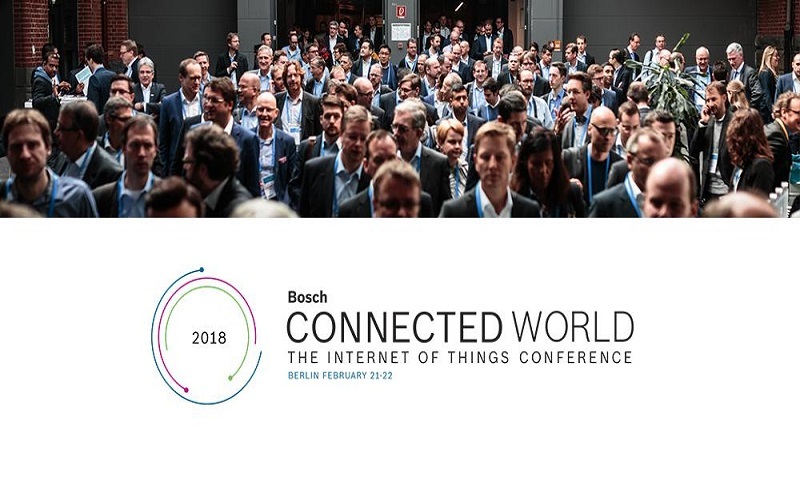 Bosch ConnectedWorld is an annual event that celebrates the Internet of Things (IoT) organised by the CARTRE and SCOUT Project Partner Bosch. This year the fifth annual conference takes place in Berlin from 21-22 February 2018 aiming to gather international representatives from all over the world. The event will host more than 140 speakers on four stages presenting IoT trends and implementations in front of more than 3,500 participants.